The SurGuard®2 needle has been developed to meet the market's requirements and offers you a simple SAFETY solution. Its simple locking mechanism will reduce needle stick injuries significantly and can easily be activated by using only one hand! 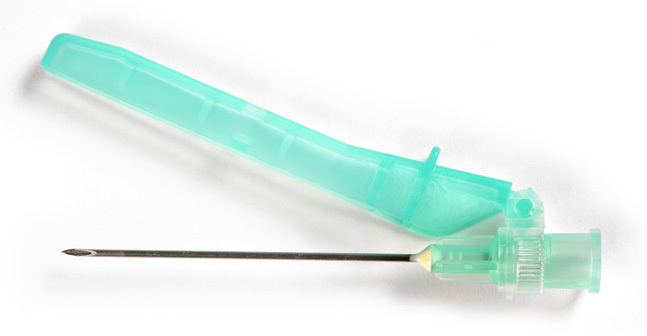 The SurGuard®2 needle's standard hub equally fits to all luer lock and luer slip syringes.